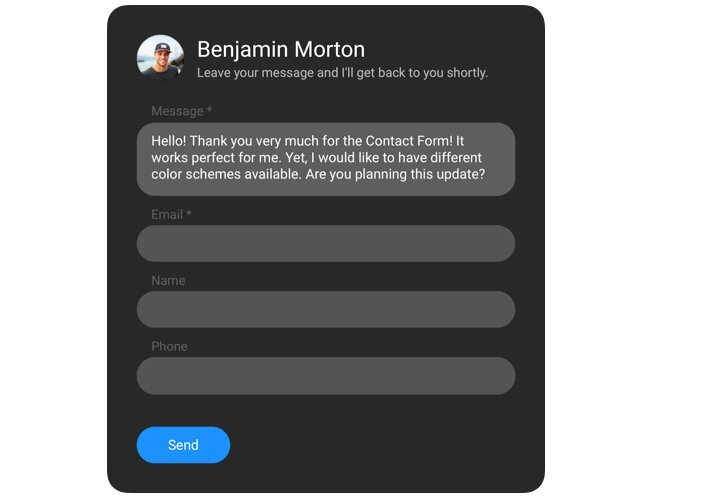 Our ModX contact us form module meets any requirements in getting impressions and requests from customers of your website. Embed the necessary elements for filling in, define the desired layout and customize the appearance, to motivate your clients even more to write their reviews about your services or company.Get impressions, take orders and answer to the questions of the visitors of your website! Increase the quantity of probable customers. 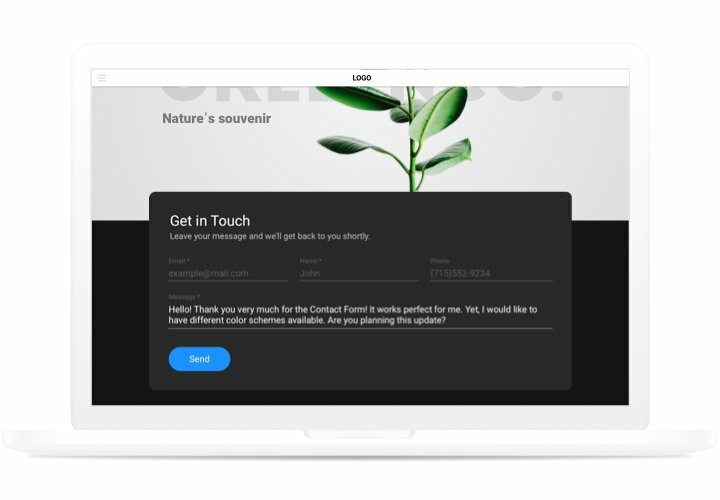 Assure continuous contact with probable shoppers night and day using a smooth form on your site and attract users who are on their way to purchase. Perceive your users better. Questions, queries and other impressions of your clients about your product or services give you excellent data to analyze the needs of your website clients and successfully introduce a policy of potential extension of your company. Enhance your customer interaction. 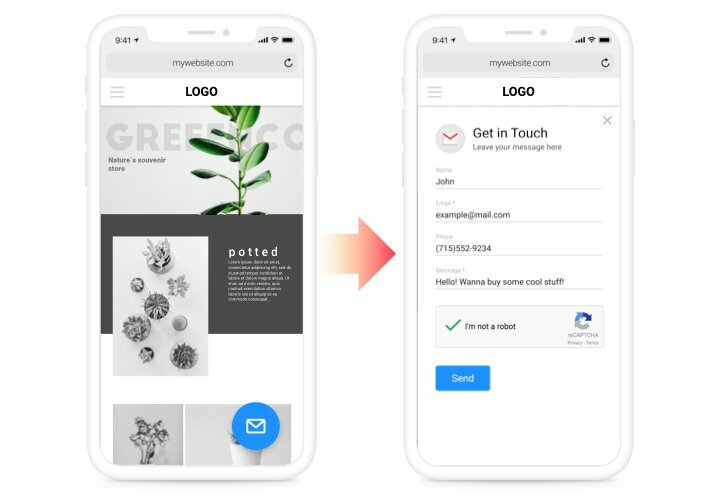 Using convenient layouts, flexible design and personalized «Thanks You» notifications, you can demonstrate to your shoppers that they are important for your business. 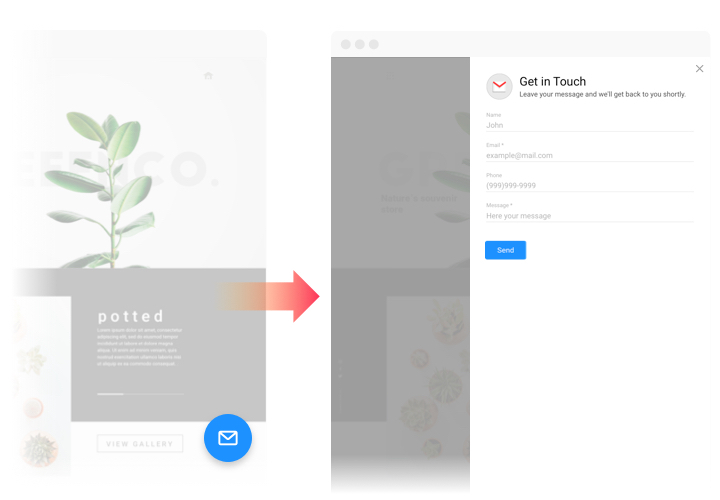 Follow a guide by Elfsight, to integrate a contact module to your website. You don’t need to have knowledge in web development and embedding will not take more than a minute. Download the widget and insert it into the site. Click «Download», to launch downloading. Next, in ModX control panel, in «Extras» section, add Contact Form to the website. Customize the widget. In «Extras» tab, find Contact Form and go to adjusting its look and functions. Demonstrate the widget on the site. In «Content» tab, find the desired page and add the widget code there. The integrating is successful!. Open ModX website, to see your results! Are you having any hardships while following the manual or shaping your form? 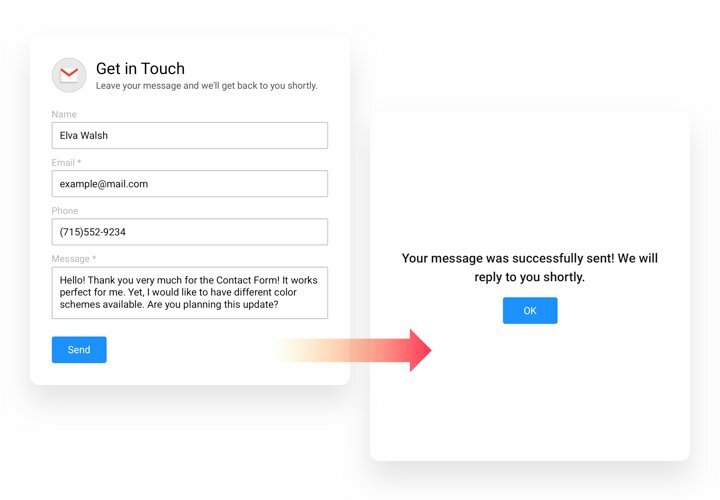 It may be useful to read an extensive tutorial «How to integrate Contact Form into a ModX website» and try again to embed it yourself or write to our support center, giving a full explanation of your query, and they will be happy to answer your questions. 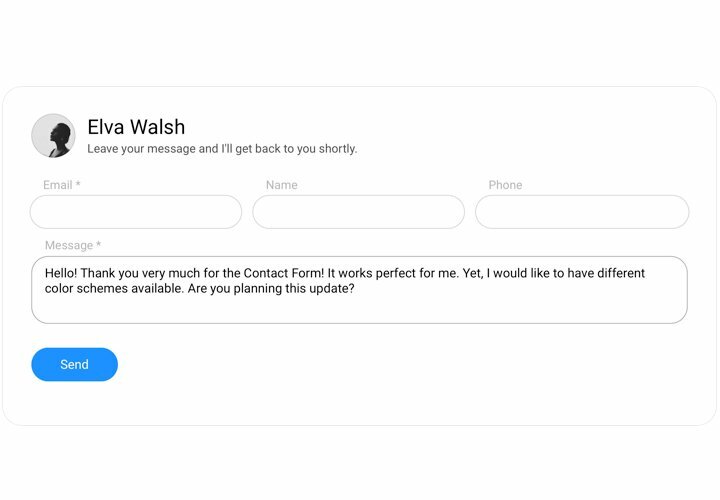 Construct ModX contact form easily and quickly!